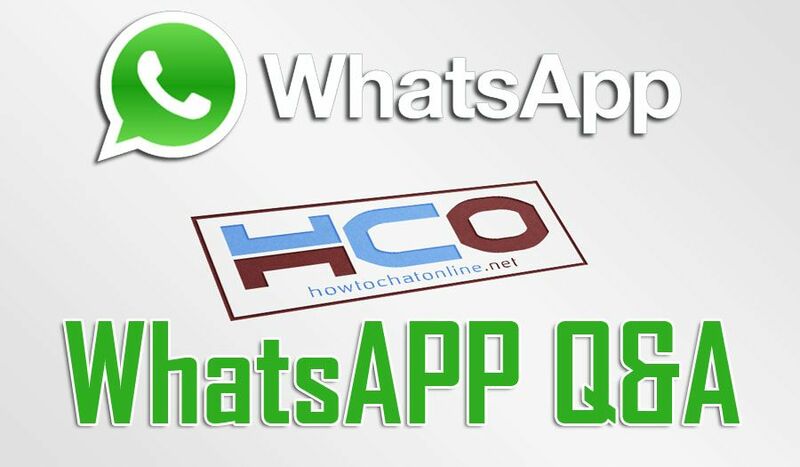 You can scroll down to see all of WhatsApp Questions and Answers contents to see on our pages. All those questions has been asked by our visitors on How to Chat Online. In the questions and answers services, you ask your questions from one of the contact ways at above. Then our expert staff is investigating your problem and trying to find a solution for it. Sometime later we are answering your questions on How to Chat Online. We don’t provide your personal data on answer pages but only your question. So you ask your questions and get answers instantly through How to Chat Online. We are providing solutions for resolve the problems and we are providing help for fixing errors. 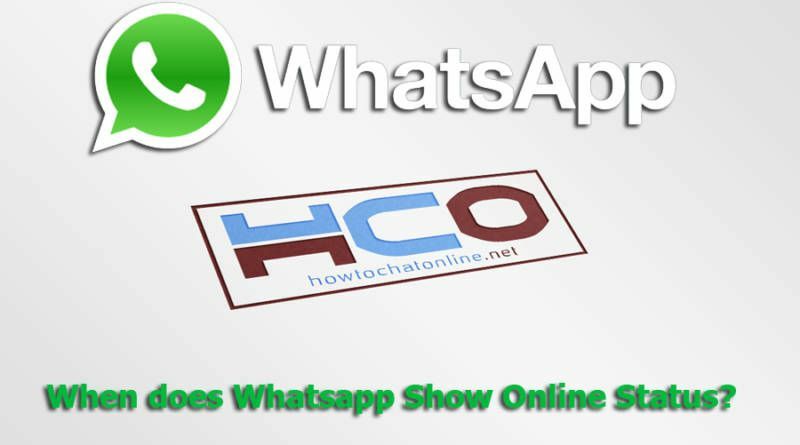 If you have questions on usage of WhatsApp, you can also ask those questions to us. We will provide a tutorial for you as soon as possible. Operating system of your phone. Also detailed description of the problem that you face on your device. It is a free service at all. We don’t request any information from you through Email or WhatsApp services. Please feel free to ask us about anything related with WhatsApp. You can also use this service for asking questions related with anything on How to Chat Online. WhatsApp Q&A is 100% free. If you already asked a question please see the list below. When does Whatsapp Show Online Status? 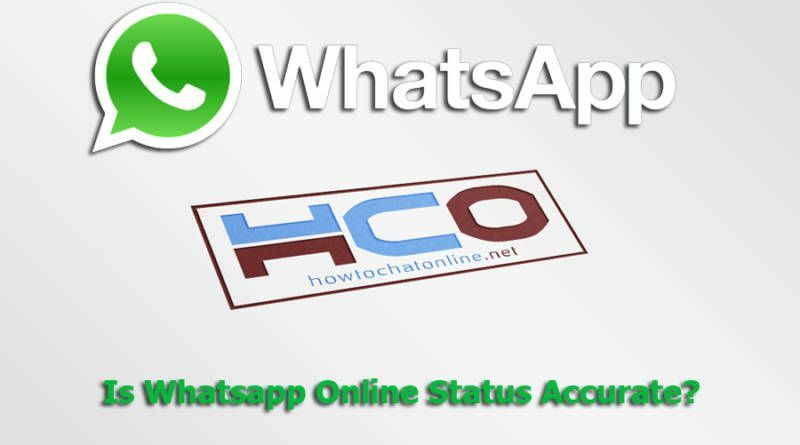 Is Whatsapp Online Status Accurate? What does it Mean to be Online on Whatsapp? Who can See if I’m Online on Whatsapp?